Picture the scene. It’s Monday morning. You’re late for work. No time for breakfast today. You’ll grab something from that new coffee shop that’s opened up near the office. You’ve been meaning to try them out for a while now anyway. And so, as you walk in through the door, the first thing that hits you is the smell of freshly brewed coffee. “Mmm… just what I need!” you think to yourself. “I think I’m going to go for an Americano”. The lady behind the counter greets you with a beaming smile. “Good morning!” she says. “What can I get you today? We’ve got a special offer on toilet paper and razor blades are buy one get one free – how many would you like?” “What the heck?” you mutter to yourself as you do a double take. Seems a bit farfetched, right? 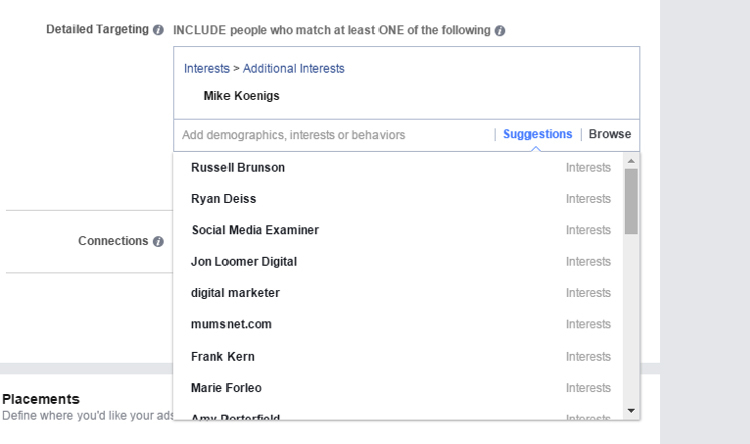 …the single most important factor to the success or failure of your Facebook ads is how well you can target your audience. 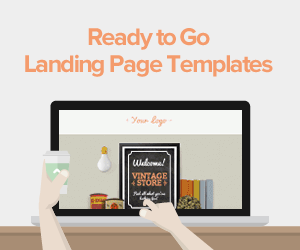 Sure… ad creative, your copy, your landing pages, your offer…they all play a part. 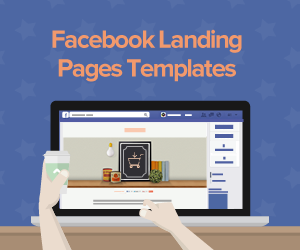 But just like the coffee addict needs a coffee – any coffee – in the morning, someone who’s targeting the right audience can make that conversion whether or not their ad creative is amazing, or their Facebook landing page is optimized to the nines. 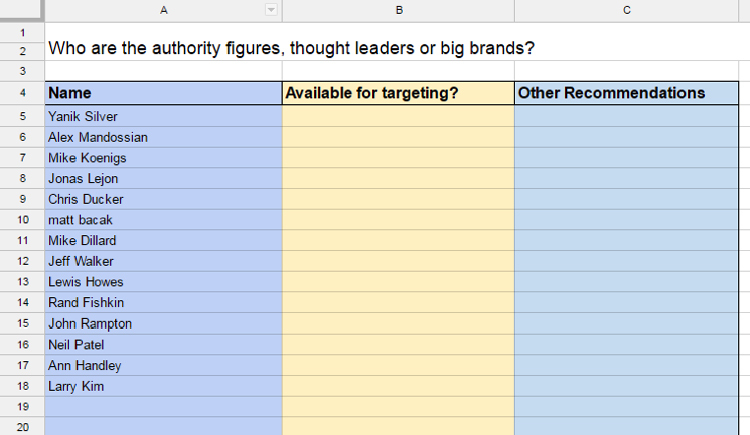 Who are the authority figures, thought leaders or big brands in the market? In other words, who do your prospects look up to? 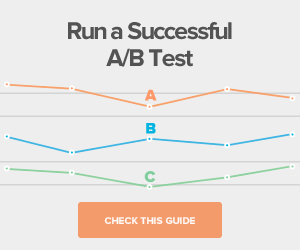 What publications (magazines or books) do your prospects read? How about TV shows and movies – is there any that they love? And websites? Which sites do they visit daily? Are there any events they attend? What are they likely to have studied, and where? Are there any tools/software or services they use that other people might not? So let’s run through an example. Let’s say I want to promote my latest blog post from businessmem.com and I want my ad to be seen by small business owners. 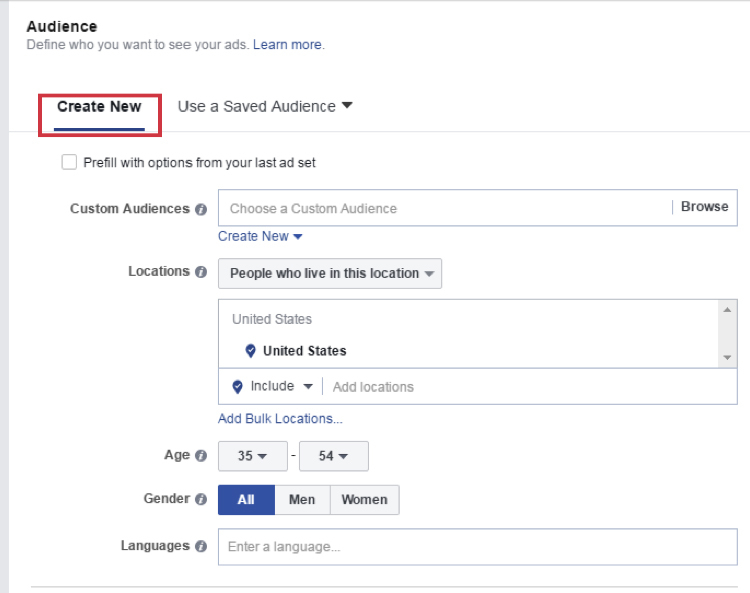 As easy as it seems, going into Facebook ads and typing “Small Business” in the targeting section is totally the WRONG way to do things. 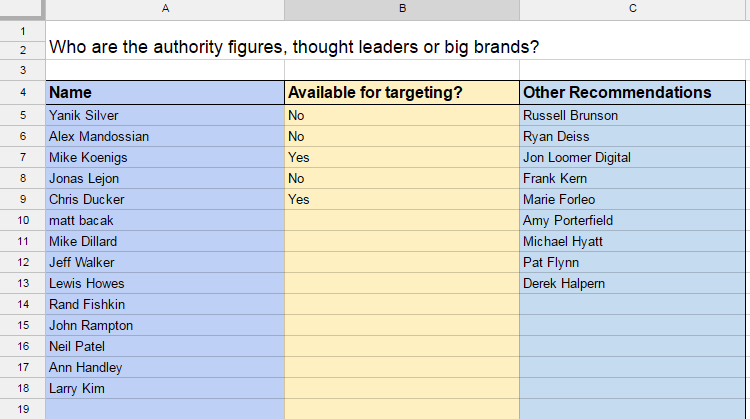 1. Who are the authority figures in the market? 2. What publications (magazines or books) do your prospects read? Head over to Amazon to look at the bestselling books. Make a note of both the name of the book and the author. 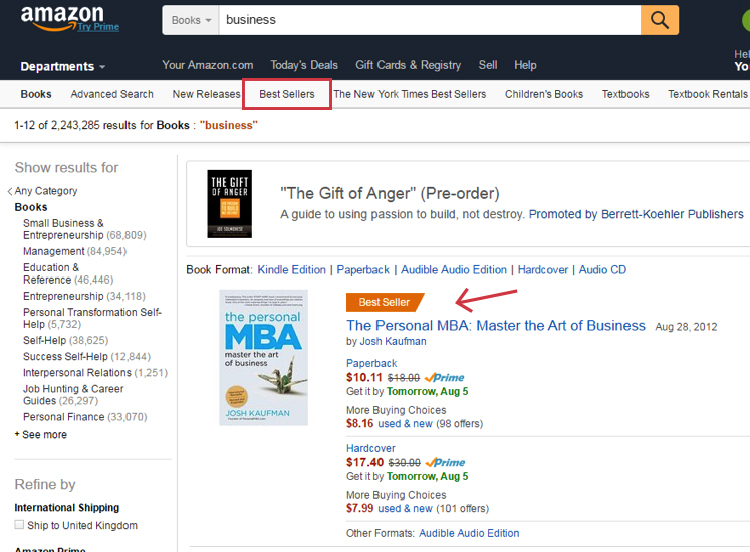 Amazon make it very easy to spot the top authors as they actually list them in their sidebar! I’d also google phrases like “best magazines for entrepreneurs” and make note of all of the suggestions in your spreadsheet. 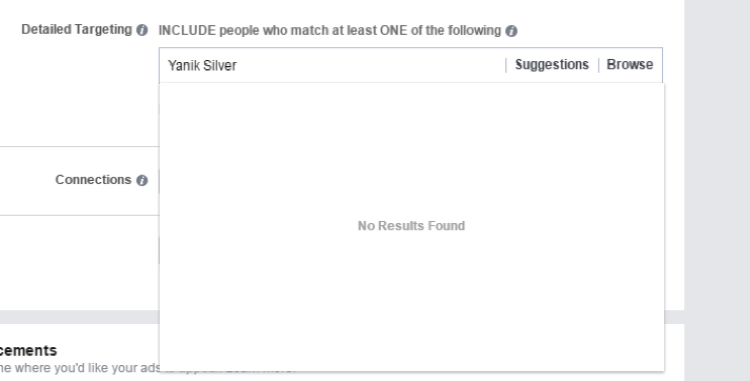 Again, as with each of the questions below, enter them one by one into Facebook to see if you can target them, and if you can, add the suggestions to your ‘Other Recommendations’ column. 3. What podcasts do they listen to? 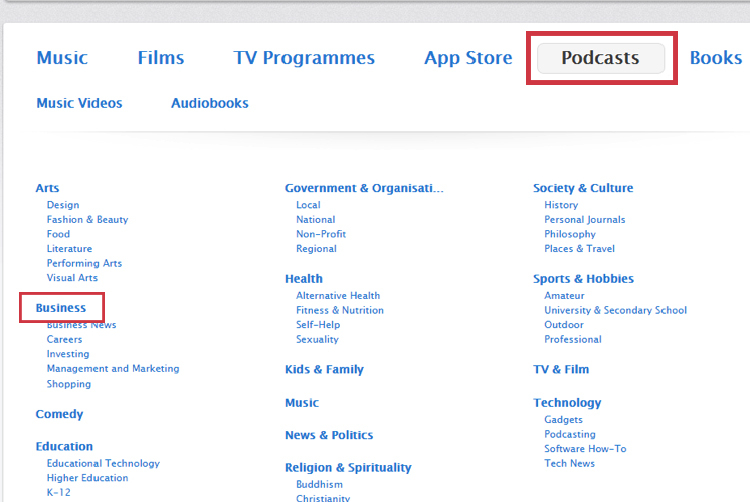 The best way to find podcasts is to search the Itunes podcast directory. Go through appropriate categories and make a note of all of the shows listed! 4. What TV shows or movies do they watch? 5. What websites do they visit? 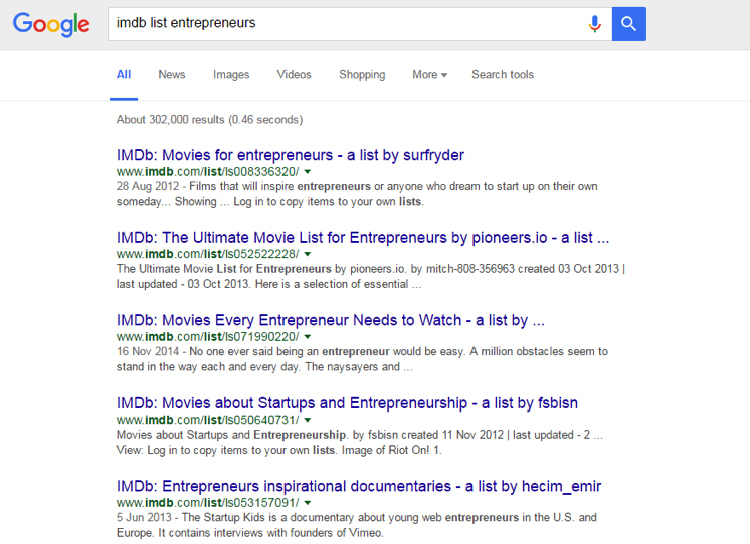 Start off by googling something like “best websites for entrepreneurs”. 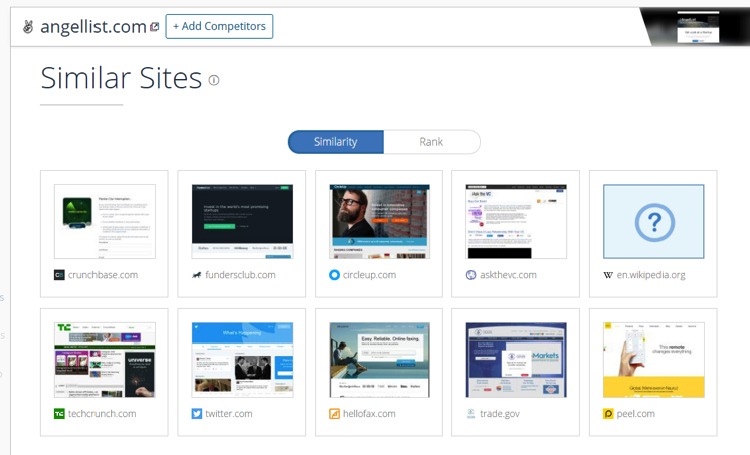 Once you’ve got a list, head over to similarweb.com to get similar sites based on the ones you’ve found. 6. Are they any events that they attend? Find out all the events, conferences or trade shows that take place. This one’s HUGE. 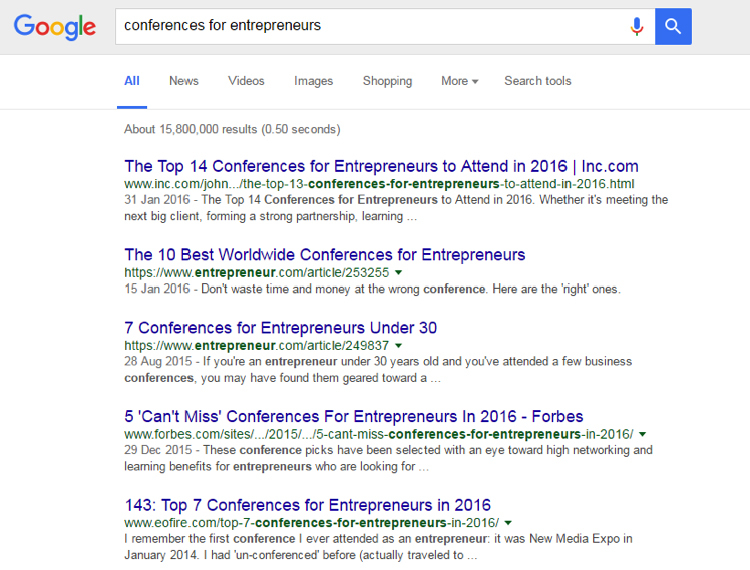 Two of my best ever campaigns targeted conferences. 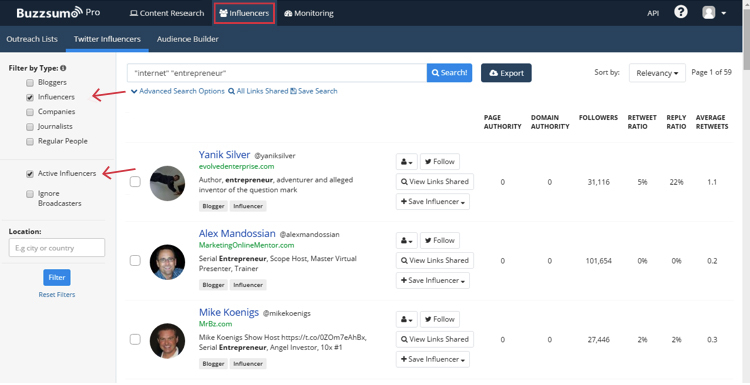 Pro tip: make a list of the big name speakers at events and add them to your influencers list! It’s also worth making a note of sponsors of the events as they too can be good to target. 7. Are they a member of a professional association? Most industries have professional associations. Marketers for example might be members of the Direct Marketing Association, personal trainers might be members of the National Register of Personal Trainers. What about your prospects? Which associations do they belong to? 8. Have they studied a particular course or attended a particular school? 9. 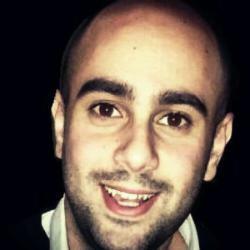 Are there any tools, software or services that your prospects use? 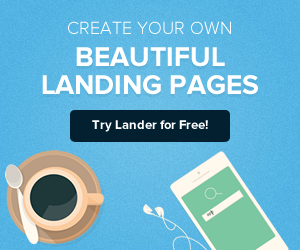 Online entrepreneurs may use landing page software like Lander. They might use email service providers like Infusionsoft or Aweber. They may use payment processing software like Samcart or Stripe. The list is endless! 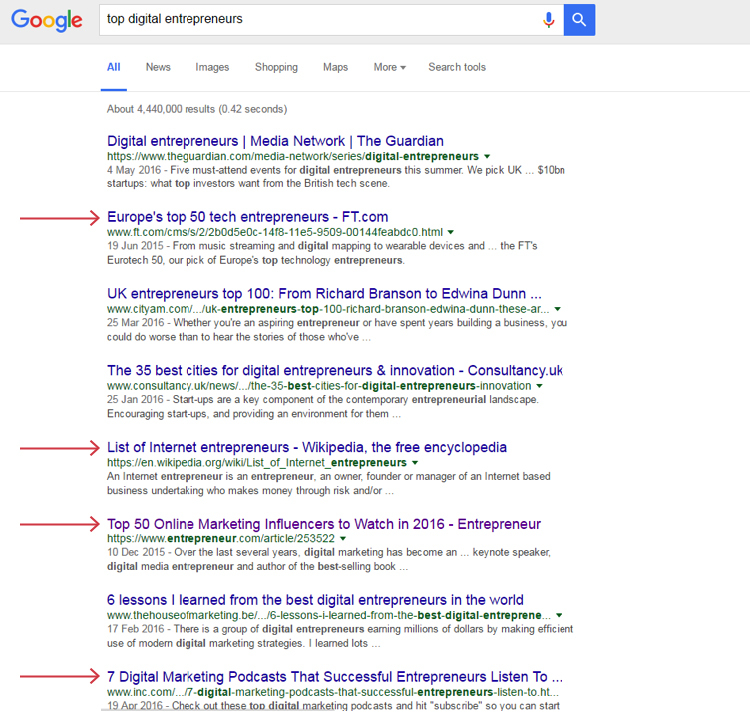 With some creative Googling I’m sure you’ll be able to find lots of examples for your specific industry. Mem’s first business grew to be partnered with some of the largest companies in the world within six months of launch. Skilled in rapid growth and user acquisition, today Mem manages digital strategy for clients including TV stars, media publications and royal family.